Fortunately help is at hand from the expert team at Ree-Car Garage, who will carry out an air-con re-gas for just £40 (inclusive of VAT) when undertaken with a full service. 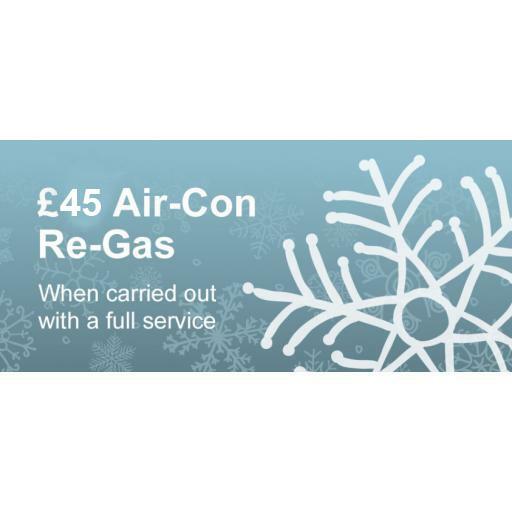 To book your air-con re-gas for just £40, please call Ree-Car Garage 01243 782174 and then chill out and let them do the rest. 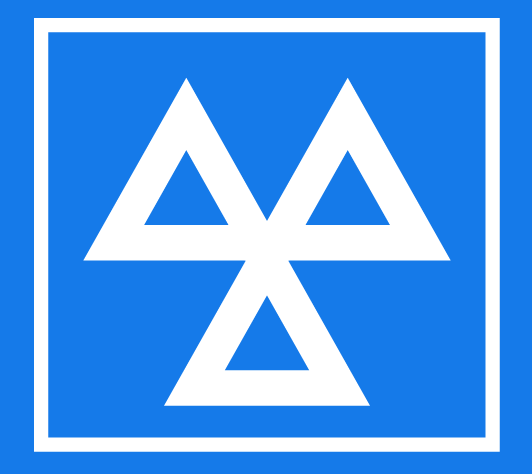 Terms and conditions: *Air-Conditioning Regas £40 (inclusive of VAT) Offer available when carried out with a full service. If your system needs repairing, such as leaks and failed components, these are not included in the cost and you’ll need to have these fixed separately. Offer available until 31st 30th June 2018.